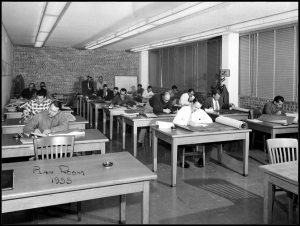 A Plan Room is a “library” where construction professionals may view bidding documents (blueprints and specifications) for projects seeking price estimates for specific construction products or services. Traditionally, plan rooms were housed in a physical location that contractors could visit in person. These locations included individual offices of design professionals and prime (GC/CM/DB) contractors and service providers such as the Builders Exchange. Today the plan room is accessible where ever you go, on a laptop or mobile device. In the late twentieth century, this method was supplemented with online access to bidding documents. Today, plan rooms are predominately electronic in nature, providing instantaneous access to bidding information (including changes) online in real time. A Plan Room Service specializes in collecting bidding information from multiple sources, i.e. 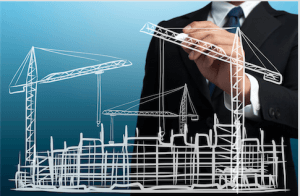 design firms, governmental agencies, prime contractors, etc., and organizing it so that contractors may quickly search for bidding opportunities by type, size, geographic location or other pertinent criteria. Plan room services maintain direct (personal) contact with sources to update information throughout the bid cycle. This ensures that prospective bidders are aware of changes as they occur and receive access to current and accurate information prior to preparing their bid. Plan Room services are interactive and dynamic, i.e. 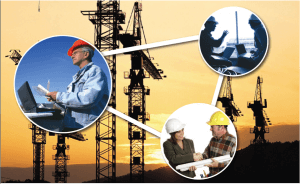 information flows between contractors, sub-contractors, suppliers, design firms and project owners in real time. Each party in the process may track specific projects, filter information according to unique criteria and receive updates automatically via email. I would like a 'Free' Trial of the Virtual Planroom! 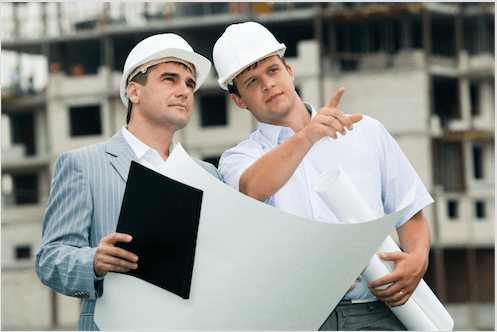 Plan room services allow construction professionals to quickly match the need for construction services to those who have the qualifications and experience necessary to provide them. Project owners can save thousands of dollars by exposing their projects to a vast pool of qualified contractors, sub-contractors and suppliers, each of who must compete for the contract by submitting the best proposal and/or lowest price. 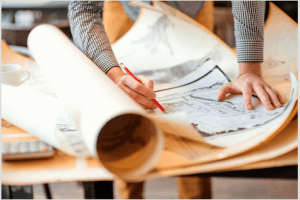 Project Owners understand value of plan rooms. Design Professionals utilize plan rooms to reach larger audiences of contractors and suppliers. Design Professionals may monitor bidding activity as it occurs and hold prospective bidders accountable for reviewing all pertinent information prior to submitting a bid. 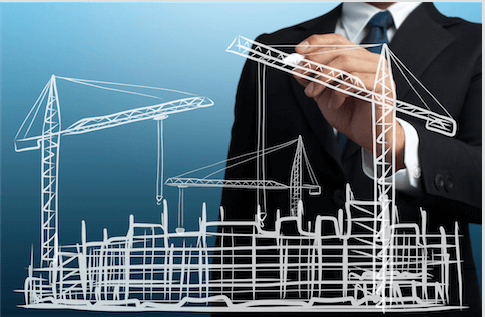 Prime Contractors, SubContractors and Material Suppliers rely upon plan room services to find bidding information for multiple projects in one central location rather than combing through massive amounts of data in multiple locations and formats. This allows contractors to focus on preparing a thorough and competitive cost estimate rather than waste valuable time searching for information. 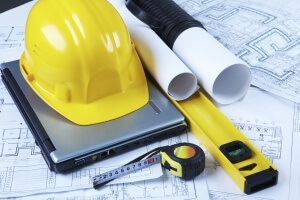 Plan room services allow Contractors to access bidding opportunities in their desired market.